After literal years of speculation, we finally have our first official details about the Sony PlayStation 5. Revealed by none other than PlayStation 4 lead architect Mark Cerny in an interview with Wired, the next-generation gaming console will be equipped with all-new hardware, including an eight-core CPU based on the third-generation of AMD’s Ryzen line and a custom GPU based on AMD’s Radeon Navi hardware. This allows the PS5 to support ray tracing, a commonly-used technique in Hollywood visual effects that is slowly making its way into high-end end processors. Technical jargon aside, the main takeaway here is that the PS5 will offer unprecedented 8k graphics, though you’re still going to need a TV or monitor that supports that kind of resolution. The PS5 will also be replacing the PS4’s hard drive with a Solid-State Drive (SSD), which — as anyone who’s built a PC before can tell you — will dramatically improve load times and gameplay. To get a sense of just how game-changing this is, Cerny was able to fast travel in Spider-Man in a mere 0.8 seconds on a next-gen devkit, compared to 15 seconds on a PS4 Pro. Lastly, PS4 owners will also be happy to know that unlike the clunky transition from the PS3, the PS5 will feature backwards compatibility thanks to the two consoles sharing the same architecture. The transition to the next generation will also be more gradual this time, with games expected to release on both the PS4 and PS5 at the start. 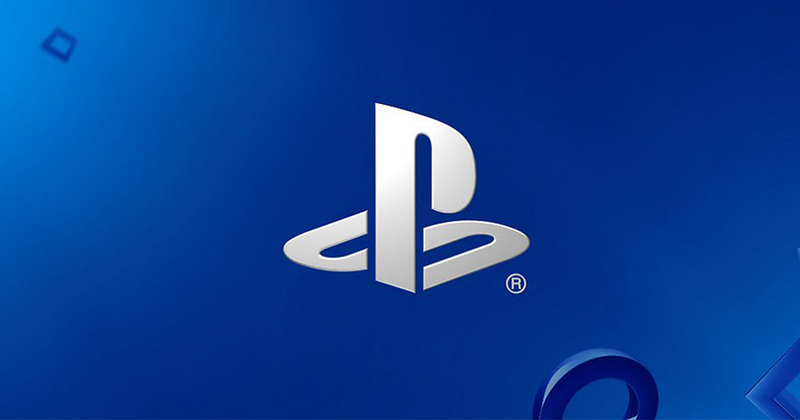 Not much else has been revealed, but what we do know is that the PS5 will not be released in 2019 (we won’t even see it at this year’s E3, considering that Sony will not be making an appearance for the first time). Here’s hoping to a 2020 drop, we guess.